WHY I QUIT MY FULL TIME JOB and my journey moving forward for Mosaic Souls (multipassionate spiritual entrepreneurs). Wondering if quitting your full time job is the best decision for you and your path right now? There is no such thing as a right or wrong decision on “playground Earth”, however in this video I share some spiritual insights as to whether quitting your job is the right decision for you no matter what transition you are going through. Whether you’re just getting out of college, transitioning from being a full nester to an empty nester, or simply just fed up with the work you are doing this video will be helpful from a spiritual point of view. If you like this video and would like to see more content like this post a comment below and/or give me a thumbs up! Being a Mosaic Soul is about embracing the fact that we are FIRST Souls having human experiences and that we came to play on the playground of Earth. 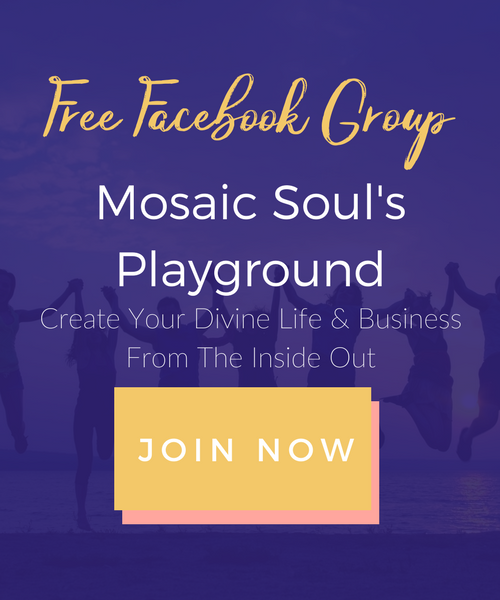 Mosaic Soul’s Playground is a group where Mosaic Souls can align with their divine true essence, and align their mind, body, souls, and business. The aim is to help, support, ask questions, and truly create a playground from which to transform your lives, health, and businesses. 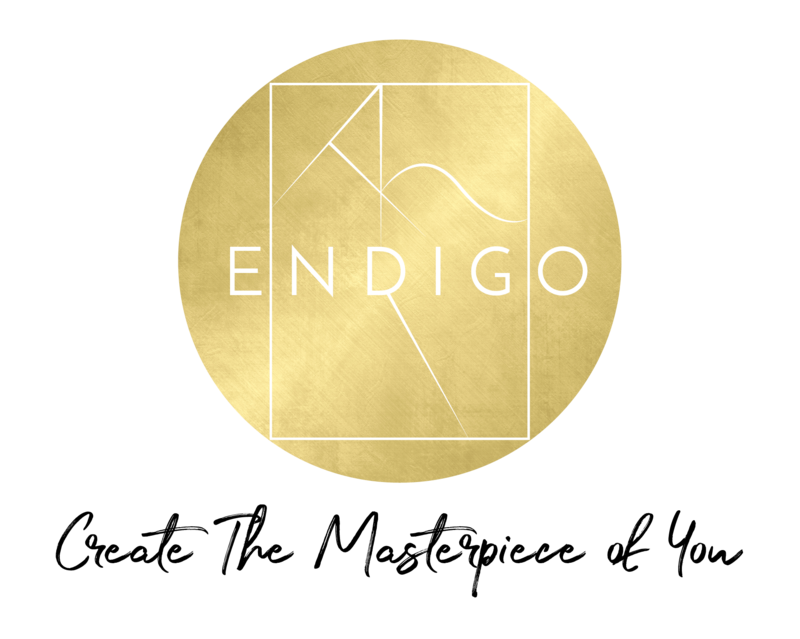 Join a group of high-vibing like-minded individuals! When you join Mosaic Soul’s Playground, you not only have access to the support of other spiritual, like-minded people, but you also have access to FREE trainings and resources from me! It’s basically like my Youtube content but personalized to the people that are exclusively in this group.